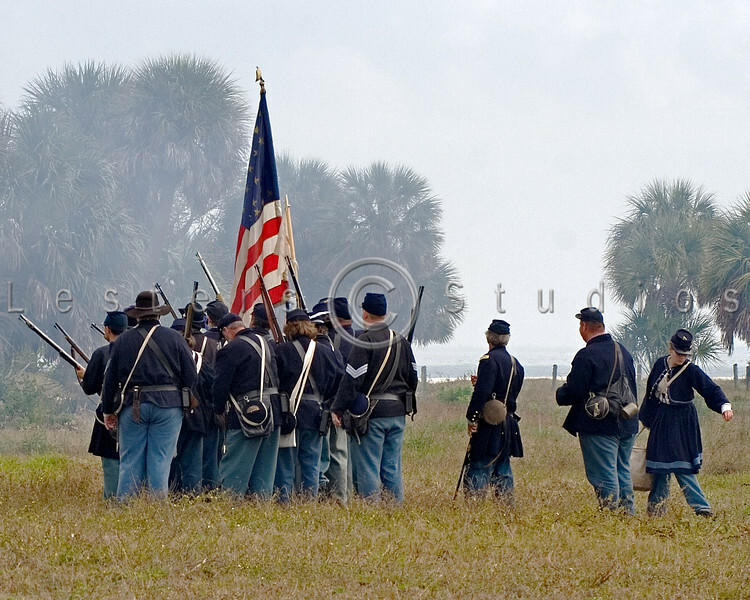 The Battle of Ballast Point was originally fought on October 17, 1863. 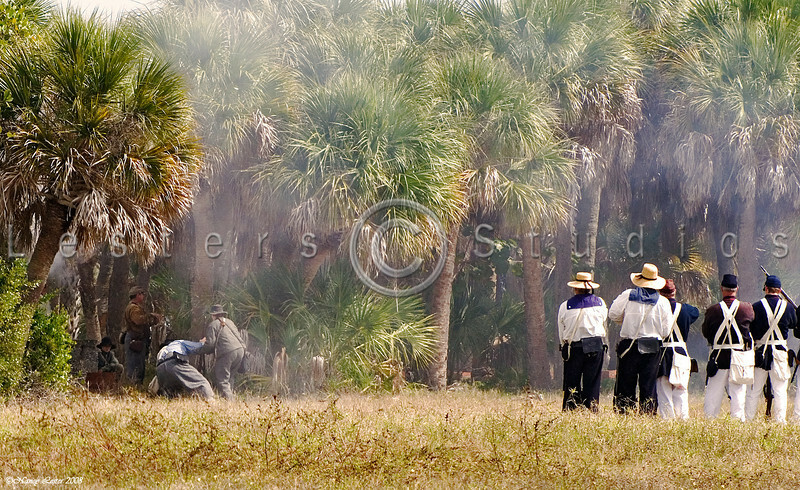 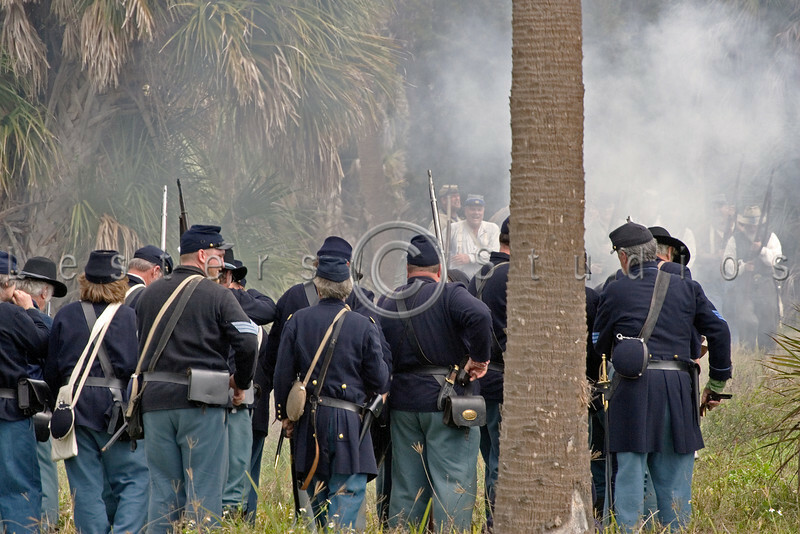 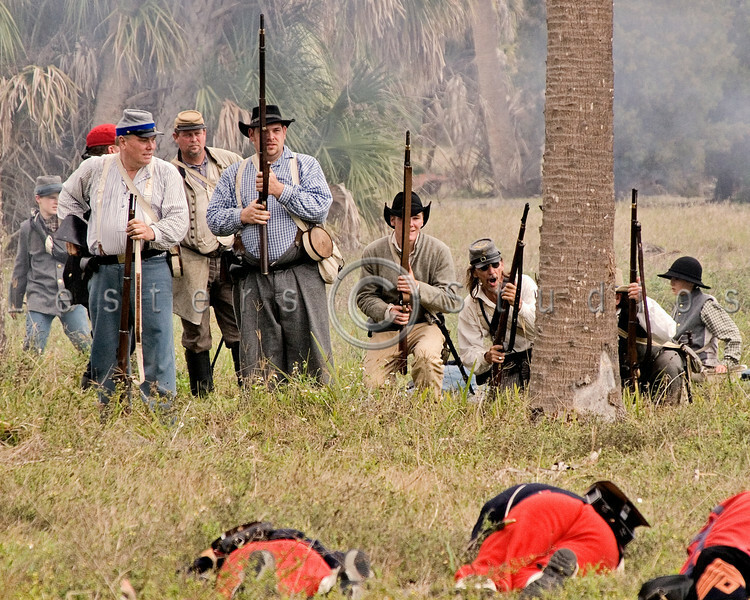 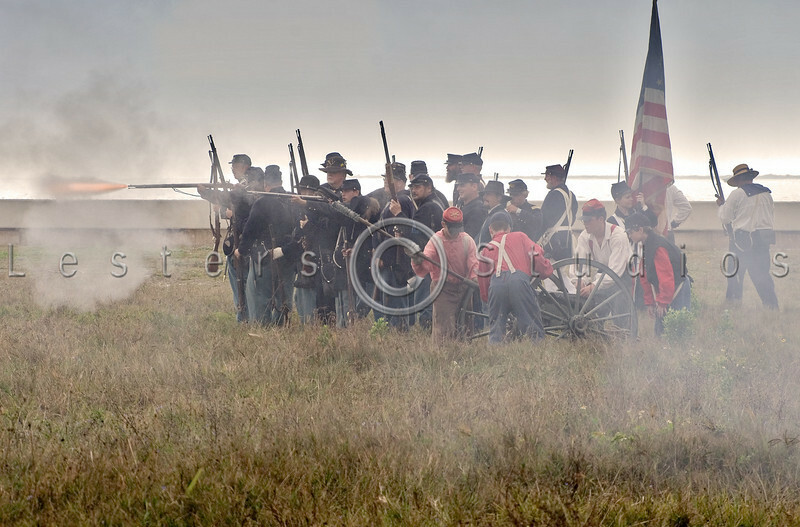 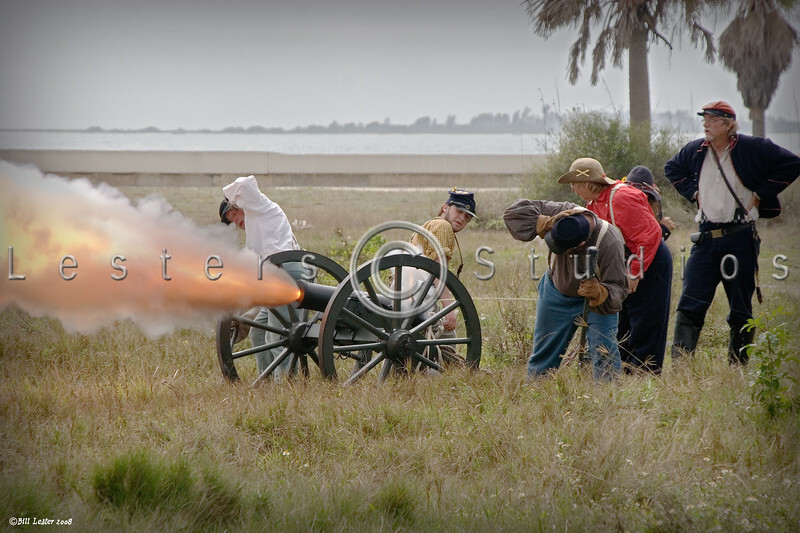 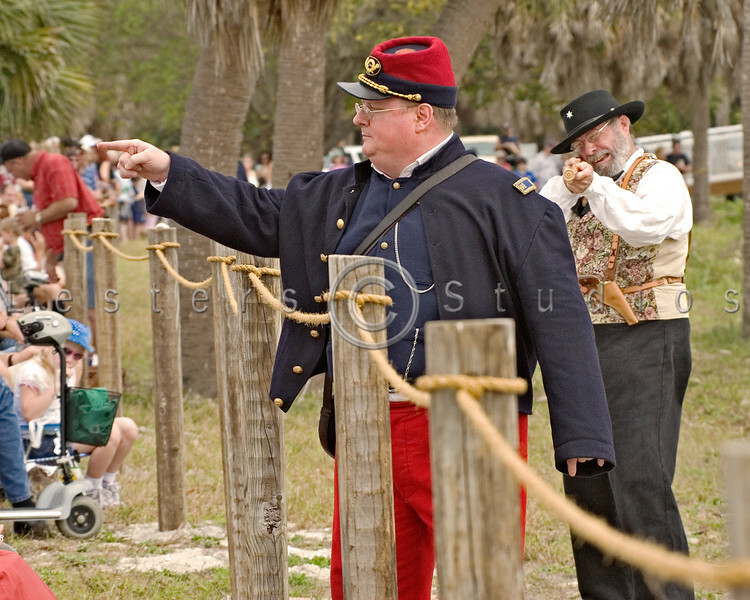 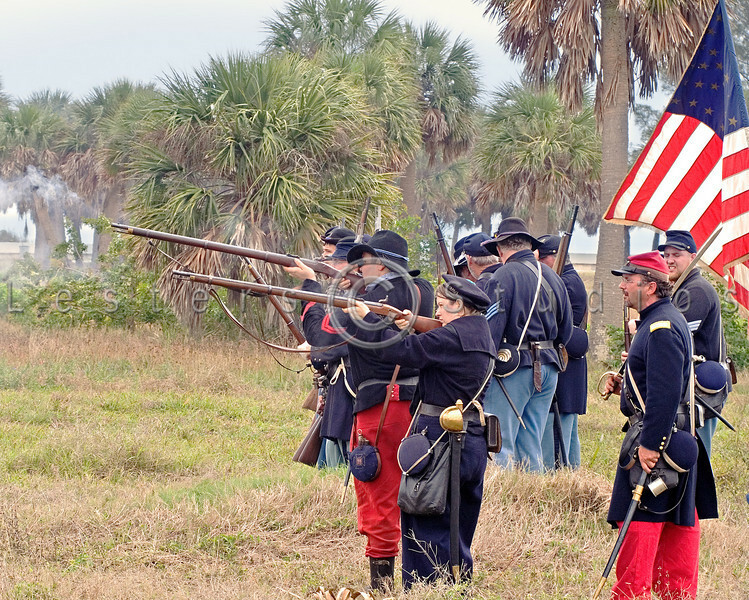 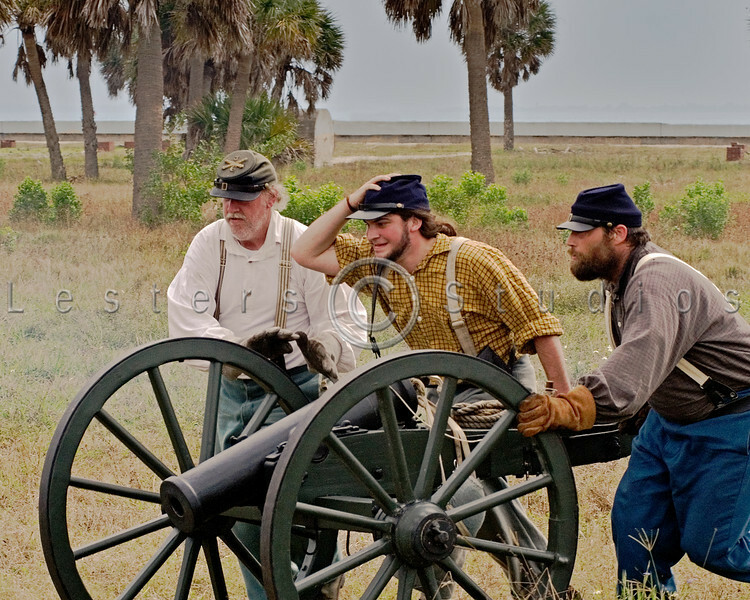 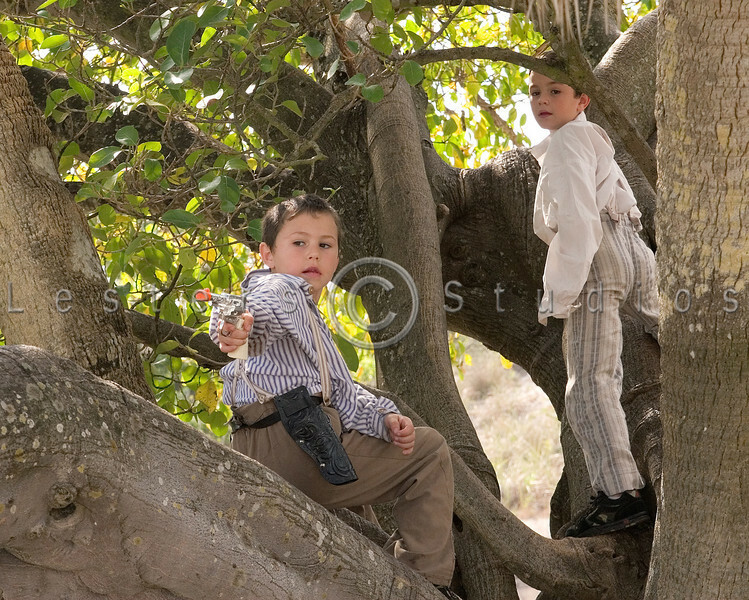 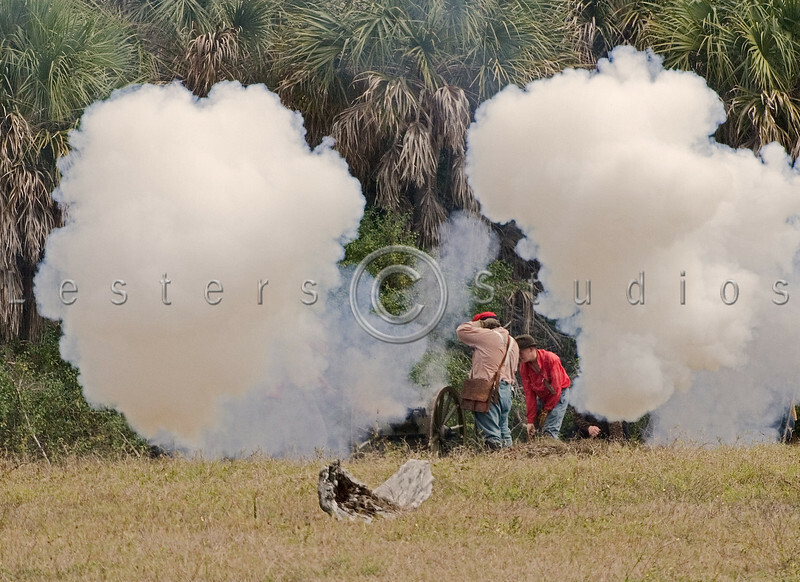 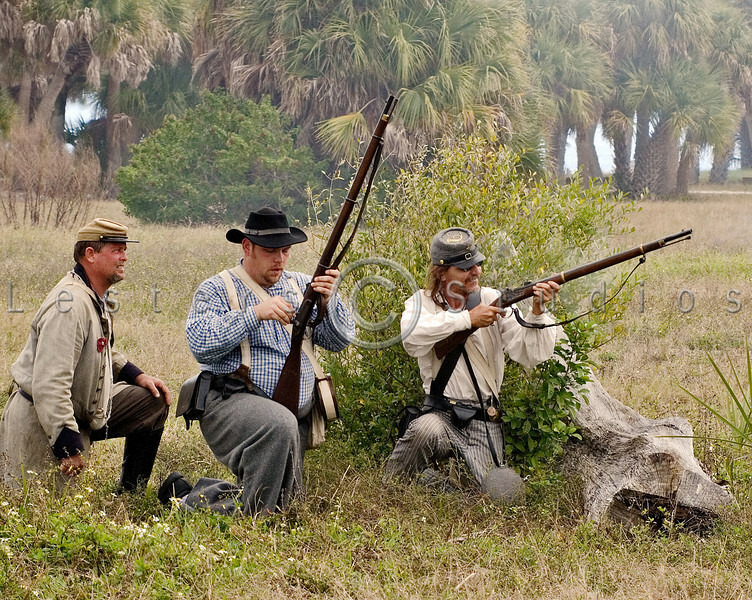 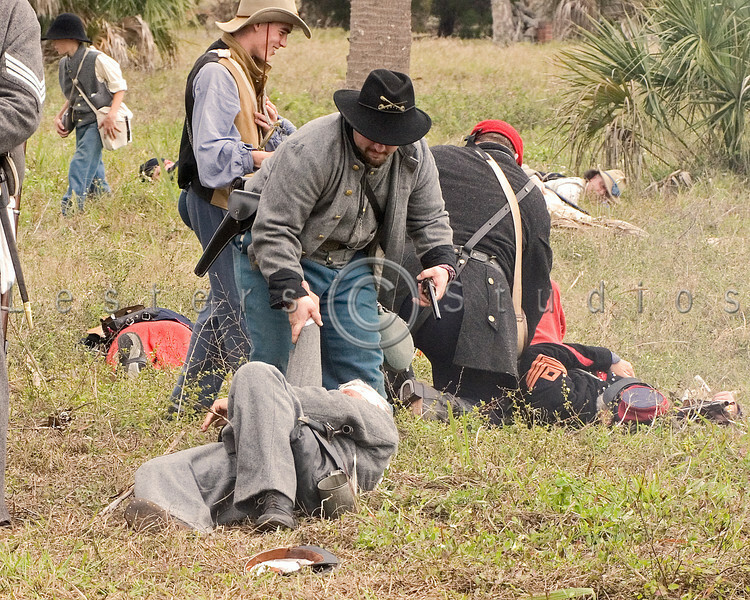 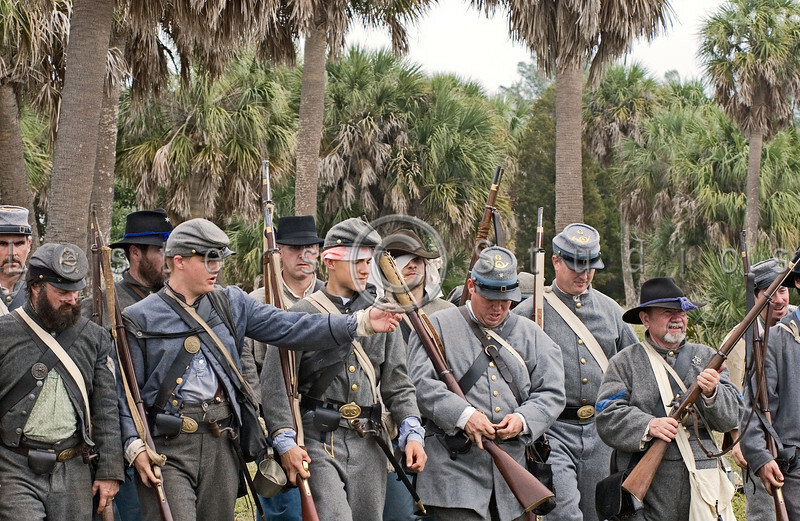 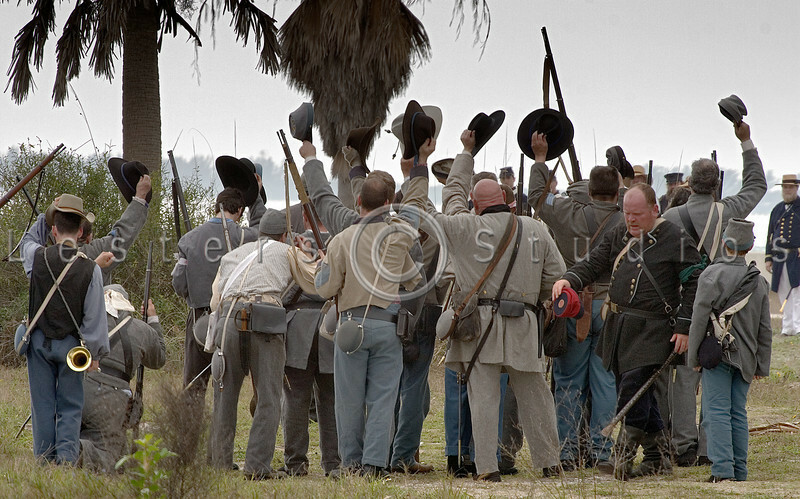 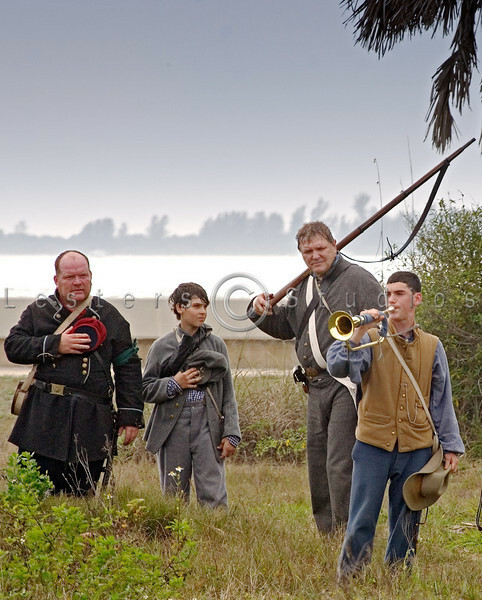 This reenactment takes place at Fort DeSoto which is 20 miles from the original site which has now been developed. 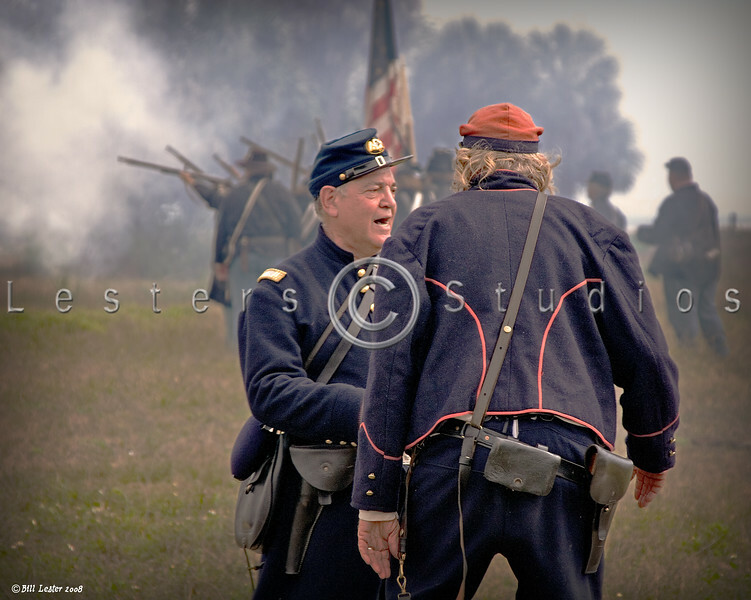 The reenactors did a good job and entertained the crowds as they gathered before the battle and answered questions following the event.